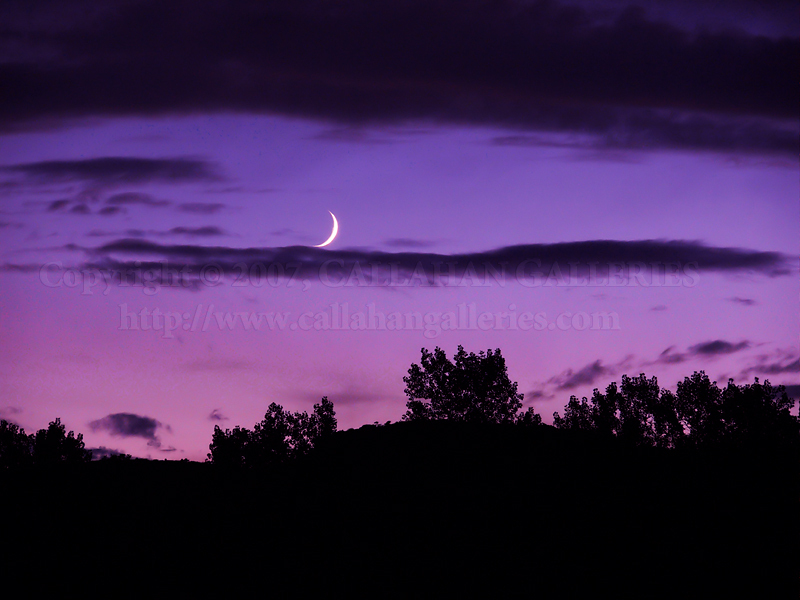 As photographic artists, we at Callahan Photography Galleries are dedicated to capturing special moments. Our photographs freeze a moment in time, capturing and preserving it forever. Our passion for high quality, professional photography, photographic prints and products can be seen clearly in all the images we create. Whether you are looking for portraits to cherish for a lifetime or fine art to brighten a wall in your home or office, you will find what you need at Callahan Photography Galleries. Our fine art photos capture the beauty and wonder of the American West, it's unmatched wildlife and it's sweeping, majestic landscapes. These fine art photographic images should make a welcome addition to any home or office. In our portraits, we strive to capture all the emotion and tenderness of your special moments, so that they may be viewed and remembered for a lifetime. We apply our talent as artists to create priceless heirlooms for your family to treasure for generations to come. You deserve the very best. Why not contact us today to book a personalized photography session? All contents of this site are copyrighted materials.